Looking for an LED TV that can offer an excellent audio-visual experience and is affordable at the same time? 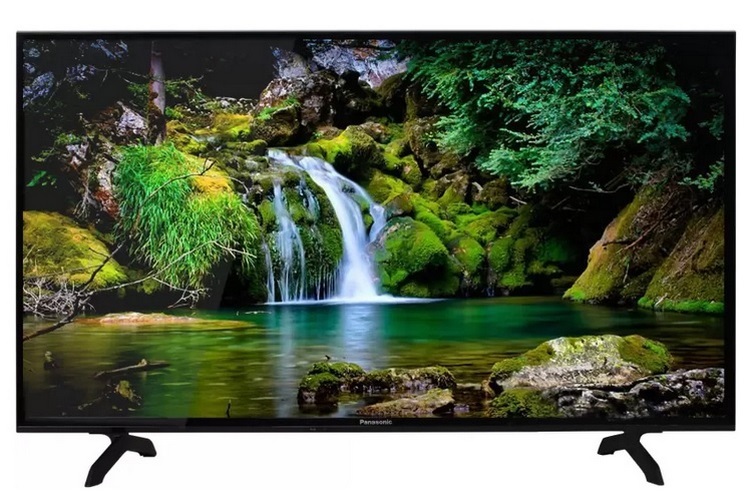 If yes, then head straight to the Amazon Great Indian Sale where the 40-inch Panasonic Viera Full HD LED TV has received a hefty 43% discount and is now available for only ₹24,990. The Panasonic Viera Full HD LED TV (Model No. 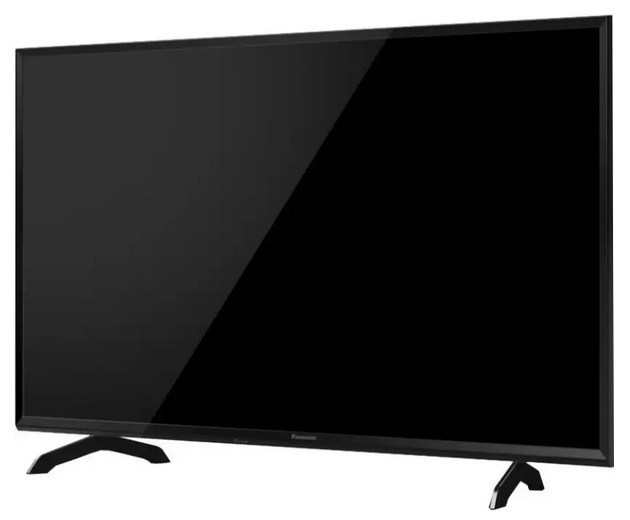 TH-40E400D), which normally retails for ₹43,900 on Amazon, has received a massive price cut of ₹18,910 during the ongoing Great Indian sales fest, bringing the final price of the TV down to just ₹24,990. You’ll hardly come across any other TV with similar specifications from a reputed brand like Panasonic retailing at such low price in the market. Aside from the highly discounted price point, Amazon will also bundle a one-year extended warranty for just ₹1,949, and you can also avail a 10% cashback if you make the purchase using an HDFC Bank Debit/Credit card. The Panasonic Viera LED TV features a 40-inch Full HD display with a refresh rate of 200Hz and comes with Panasonic’s Vivid Digital Pro and Adaptive Brightness Dimming technology to provide an excellent visual output. Panasonic’s 40-inch LED TV is equipped with two speakers that provide a sound output of 10 Watts and also features two HDMI ports and one USB port. 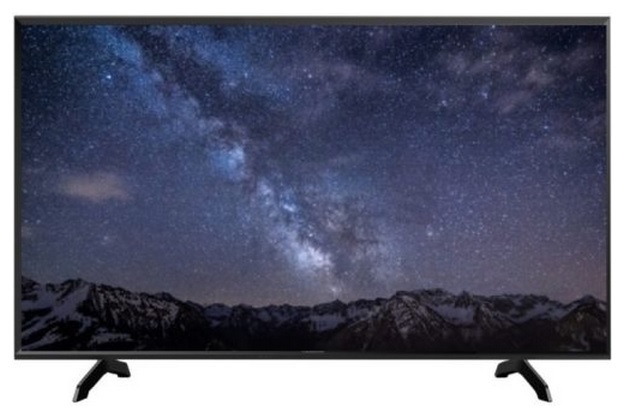 At this current price point, the 40-inch Panasonic Viera Full HD LED TV is a great deal, especially given the large screen size and the features. The deal will only be available today and will expire at midnight.